Welcome to MOLLY MAID NW Columbus! For over 13 years we’ve provided professional maid services for residents in Dublin, Hilliard, Columbus, Powell, Upper Arlington, Grandview and Lewis Center. We're proud to serve Columbus' North West neighborhoods and suburbs, and thank our customers for making us their top choice for Columbus house cleaning service. We are passionate about our customers and appreciate their continued support of our business. 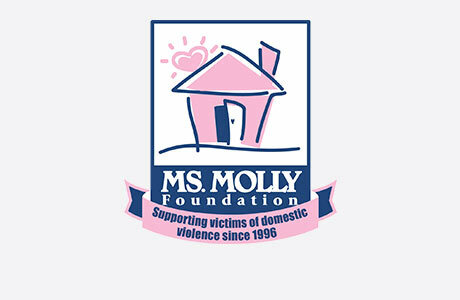 We like to give back by supporting organizations we are also passionate about such as The Ms. Molly Foundation and PCRF. Call MOLLY MAID NW Columbus today at (614) 980-0839 to schedule your free in-home estimate! Can you be on time for the cleaning? We try very hard to ensure our staff arrives to your home at the same time, but traffic, and other circumstances may cause delays. Will I have more free time or will I help the staff clean? No, you will not clean, but it does help your team if you can pick up clothes, toys, etc. before your team arrives. You can spend time doing the things you love because the Molly Maid staff will clean your house for you. Will I get the same crew every time you clean? Yes, we try to send the same cleaning team every time. If your same team is not available we will call you to let you know.